At Livewire PR, one of the things we’re most proud of is the quality and breadth of our client list. We’re fortunate to have been asked by companies of the highest calibre – blue chips and start-ups – to help them with their PR and integrated communications. Here are some of the people we’ve worked with, and the variety of tasks we’ve successfully completed for them. Perhaps the world’s most famous broadcaster, the BBC is one of our most established long-term clients. We’ve worked on BBC Jam, the online learning resource for children, and our crisis communications and corporate reputation management campaign turned 97% negative coverage into 67% positive coverage. Our clever product launches generated considerable traffic to the BBC website. We collaborated on the BBC My Story TV series, using national and regional media relations to publicise the roadshow and a nationwide hunt for Britain’s most remarkable real-life stories – five of which were made into short films for the BBC 1. Discovery Education is a NYSE-listed provider of high quality, dynamic, digital content for schools. We created a strategic PR campaign and thought leadership programme to announce their acquisition of Espresso education content, and the launch of Discovery Education’s US services into Britain. Serco is a FTSE 250 provider of leadership advice, support and technology in the UK and overseas education markets. We carried out a strategic media relations and schools advocacy programme to launch Progresso, the cloud-based management information system for schools, introduced to rival the well-established competitor Capita. The Cambridge University Press is a global not-for-profit education publisher. We ran a thought leadership campaign and business development and networking programme designed to position Cambridge University Press as a dominant player in the secondary market before the launch of their new GCSE curriculum resources. McGraw-Hill Education is a NYSE-listed provider of customised and adaptive digital learning solutions. They asked us to create case studies and use our range of content marketing services to drive traffic to their website, accelerate sales and help their salesforce. An ICT association and registered charity, the National Association of Advisers for Computers in Education (NAACE) is the national and international voice of the UK education technology community in schools. We devised a thought leadership programme to raise the profile of the CEO and the important causes they were highlighting. BETT is the world’s leading learning technology event, attracting some 45,000 visitors every year. We helped former owner EMAP with event management and media relations to raise the profile of the show. 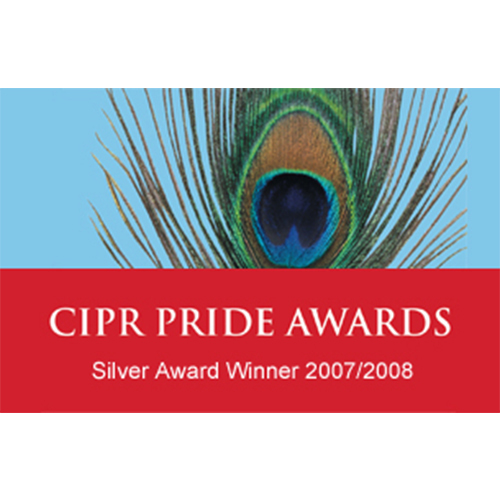 It increased media coverage by 67% over the previous PR agency – which won us the CIPR Best Trade and Technical Campaign Award. Frog is a leading provider of education technology for schools and academies. We carried out a range of PR activities including media relations, event management, thought leadership, award entry preparation, as well as business development and networking. 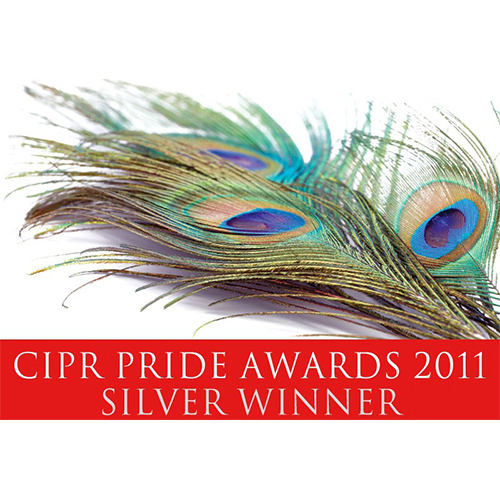 Livewire picked up the CIPR Award for Best Use of Media Relations. At the cutting edge of disruptive technology, Codio is a start-up that developed a cloud-based content and coding platform for schools, colleges and universities. We played a major role in launching the company and its platform, and establishing a strong partner and stakeholder network for instant market penetration. We provided a range of PR Services. BlueSky is a leading UK provider of an online performance management, CPD and self-evaluation solution for schools. We used a range of PR Services to help raise their profile, position BlueSky as experts in their field, drive traffic to their website, boost sales and help their salesforce. This NYSE-listed organisation provides software systems and support for a wide range of children’s services spanning education, social work and youth justice. To help launch their ChildView Integrated Support Services system (CVISS), we devised a thought leadership and media relations campaign. CACI Care Management is a NYSE-listed provider of software for more effective care management. We came up with a combined thought leadership and media relations campaign to launch two new services: their OfficeBase Care Provider Management and InTouch Mobile Working solutions for care providers. XMA/Viglen is one of the largest suppliers of IT solutions for education, the public sector and corporate markets. To raise the profile of the company, drive traffic to their website, increase sales and assist their salesforce, we were asked to create collateral for content marketing as well as a media relations campaign. OnBoardPro have developed innovative, cloud-based pre-tenancy software for letting agents. We were given the task of raising the profile of this company and launching their cutting edge new software. We came up with a broad campaign including thought leadership, media relations, social media, content creation and marketing. Livewire Digital is a developer of HD and SD solutions for live and file-based video delivery over IP for both the broadcast and maritime sectors. We developed product launches and media relations for a variety of commercial events, races and expeditions at which Livewire’s solutions were used to broadcast breaking news. Alpha Micro Components is a specialist franchised distributor of components for telematics and machine-to-machine (M2M) communications. To generate awareness and interest in the business and drive sales we were tasked with producing product launches, online media relations and thought leadership proposals.